The Obama administration is in panic mode ahead of its self-imposed March 31st Obamacare enrollment deadline. 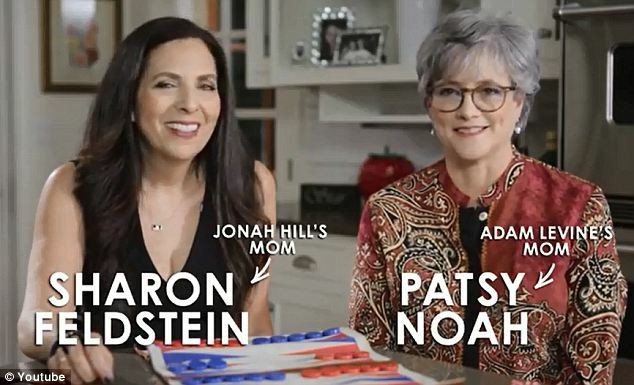 Just days after President Obama’s “Between Two Ferns” flub, the White House has released a brand new pro-Obamacare video starring the mothers of Adam Levine, Jonah Hill, Alicia Keys, and Jennifer Lopez. This latest ad campaign is likely too little too late. A huge problem with Obamacare, (and boy are there problems), is that Obama’s team has failed to get enough young, 18-34s–and usually healthier–people to sign up for plans on the state or federal exchange. Despite Obamacare marketeers’ best efforts, since October 1, the percentage of those coveted youngsters who have enrolled remains at an abysmal 25 percent. And without an adequate amount of young “invicencibles” enrolled to help offset the (generally) higher healthcare costs of the older and sicker, Obamacare is headed for financial collapse. This week’s first star-studded Obamacare push purportedly sent some 19,000 people straight through to Healthcare.gov. That would be swell, if you define success down. People visiting Healthcare.gov–even if they sign up–is worthless if they aren’t picking plans and paying their premiums–which is another huge problem. But hey look, a cool rich celebrity singer’s mommy. This isn’t the first time team Obama has looked to America’s moms to help sell this train wreck. 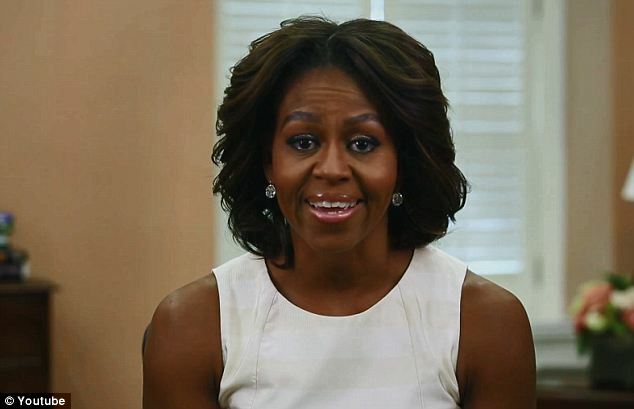 Last December First Lady Michelle Obama met with a group of mothers at the White House and urged them to talk about Obamacare’s benefits “in the grocery store” and elsewhere in their day-to-day lives. And now the Obama White House is at it again. Only this time, the First Lady brought some friends along for the ride. This latest approach to sell Obamacare isn’t likely to persuade young people, but it is good for mockery.